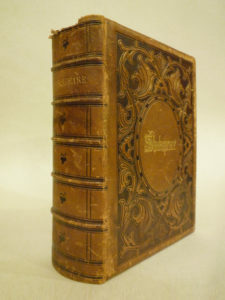 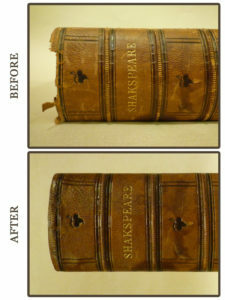 Invisible Repairs & Reconstructions « Ars Obscura Bookbinding & Restoration Co. 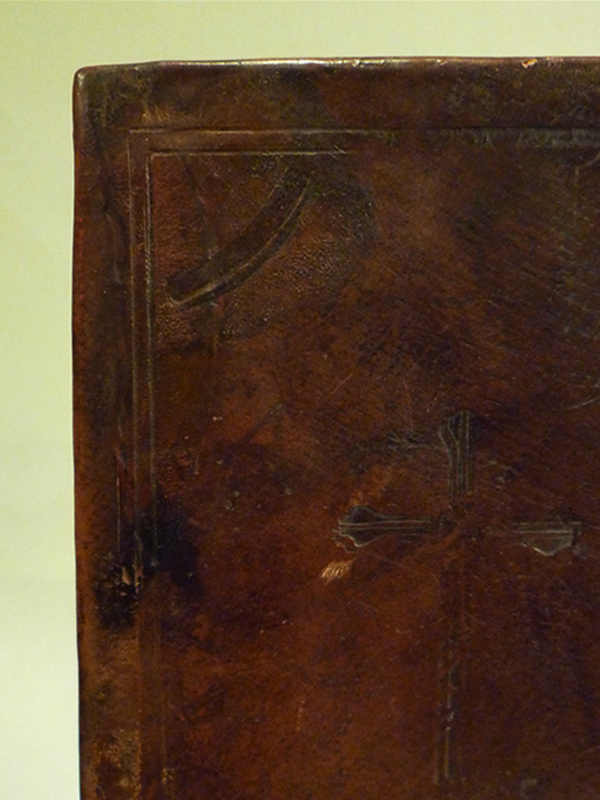 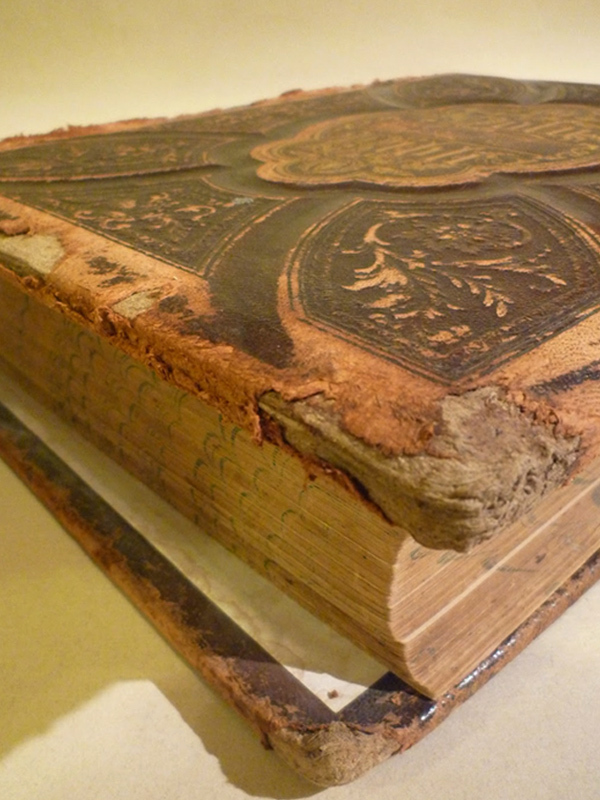 The skilled hands of the bookbinders at ARS OBSCURA can make the repair as invisible as possible. 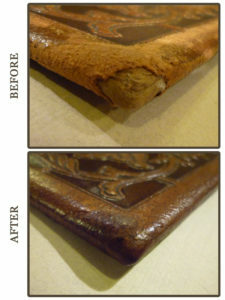 Over the years, we have studied and developed the unique skill of taking the conventional “patched-up-looking-restoration” to another level. 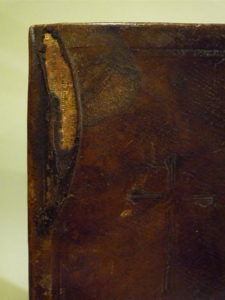 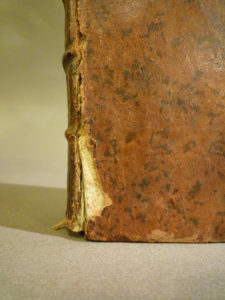 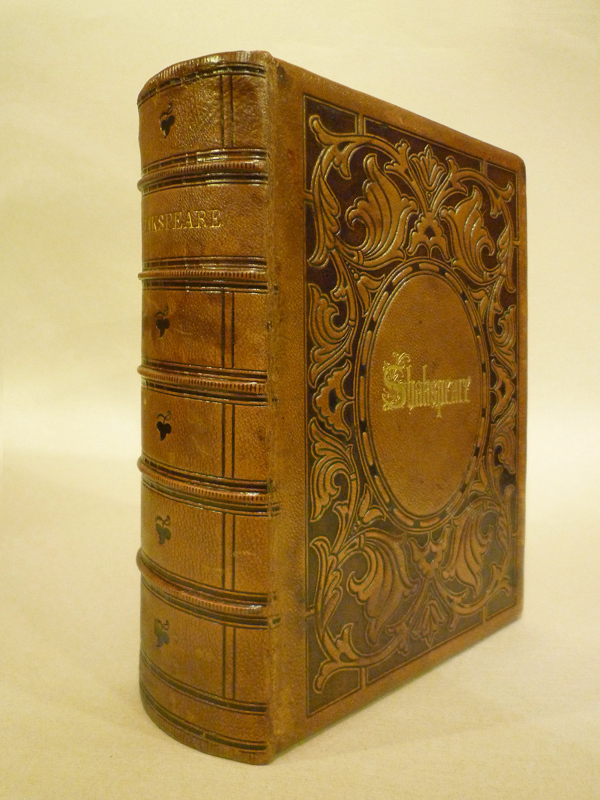 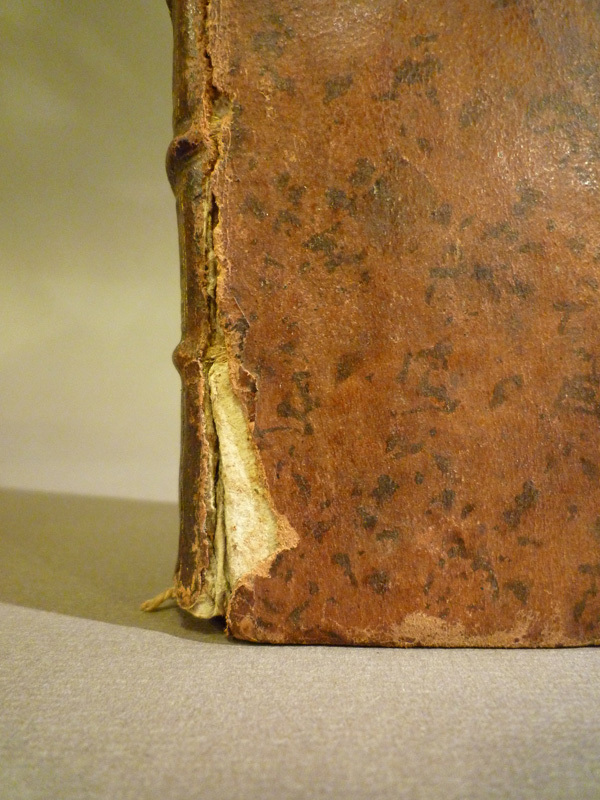 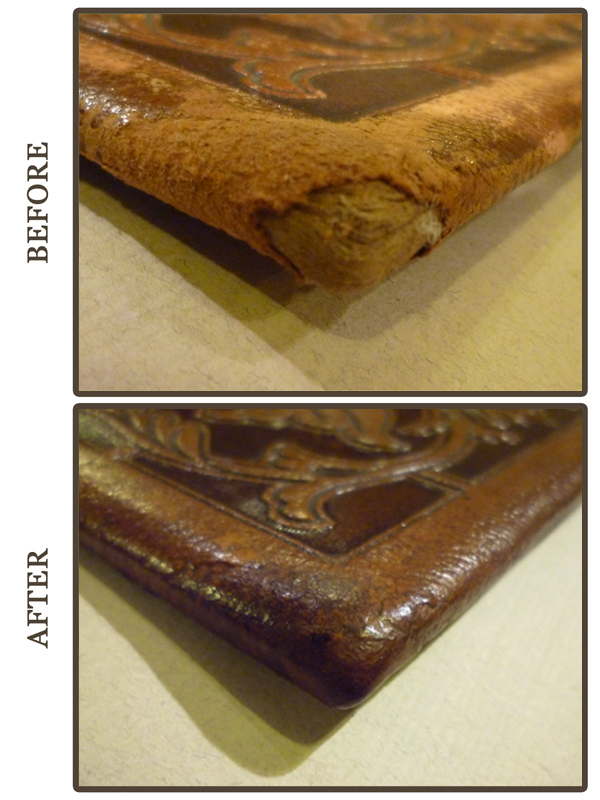 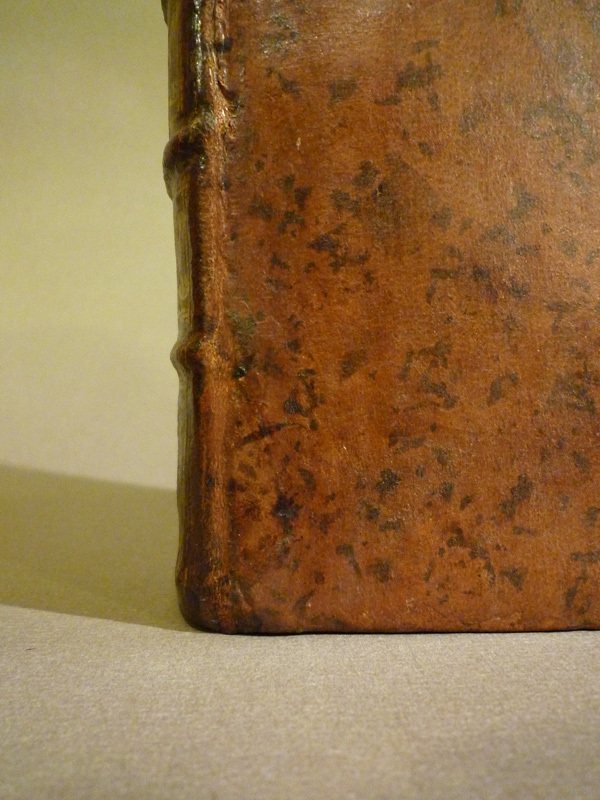 The traditional process of the school of book restorers is basically the same, but unlike other restoration works done by others, we’ve dared not to give back a book that still looks “injured”. 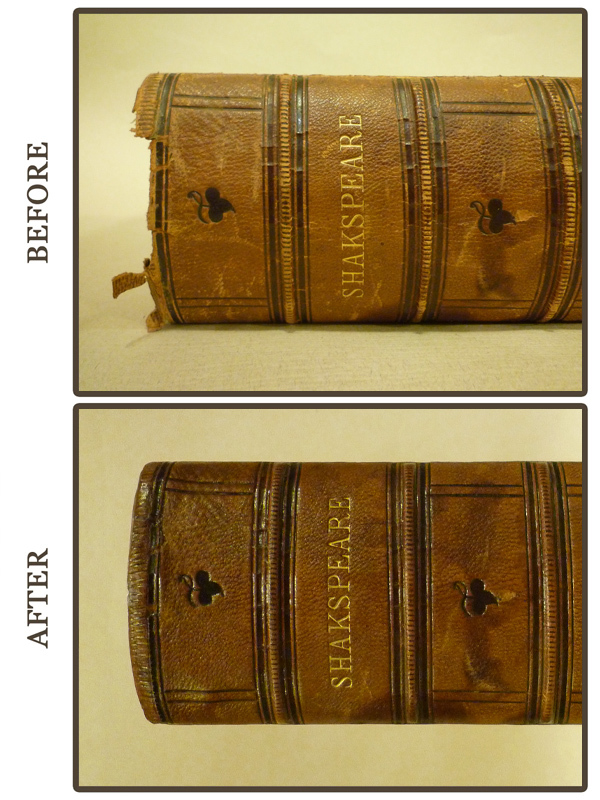 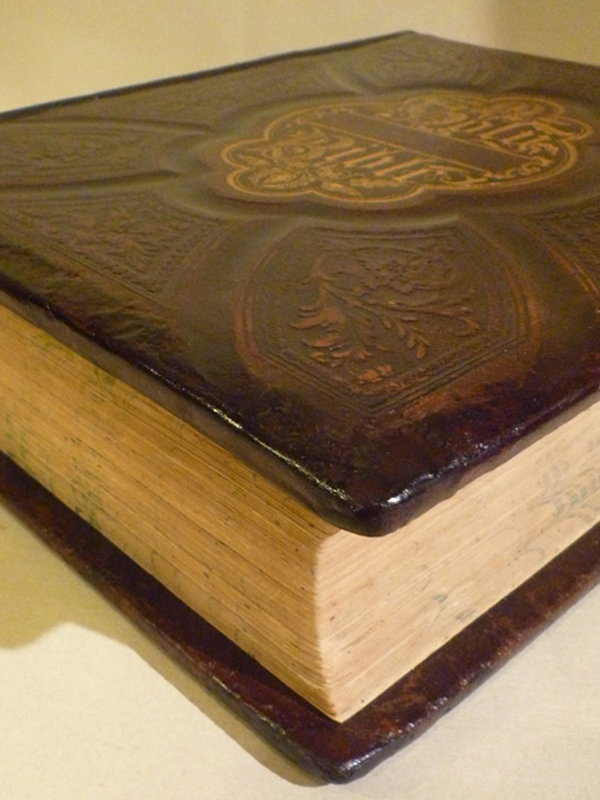 We naturally blend all the new materials to the original, so that the finished book looks as if it was never damaged.